IBPS is a recruitment body of the government. It was started with a view to recruiting young talent in public sector banks except for SBI. The institute started recruiting in the year 1975. The IBPS board is governed by a board involving nominees from various organizations of the government such as Ministry of Finance, RBI, etc. 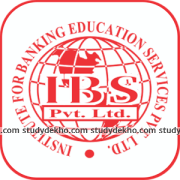 Why Institute of Banking Personnel Selection (IBPS)? IBPS provides a great platform for young minds who wish to join government banks at an early age and contribute to the economy. Once selected, candidates have assured a decent sum of remuneration along with several government perks and incentives. In terms of job security, a job through IBPS is considered one of the best options. The Institute of Banking Personnel Selection (IBPS) exam is held in 3 stages: prelims, mains, an interview. The preliminary exam is an objective test that contains 100 questions. A candidate needs to solve the same within the time duration of an hour. The three subjects involved in the prelim exam are reasoning, English, and quantitative aptitude. Each wrong answer will attract negative marking of 0.25 marks. 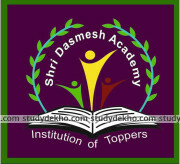 The exam is conducted online. The paper can be given either in English or Hindi. The IBPS Mains is for 2 hours. Candidates need to solve 200 questions. 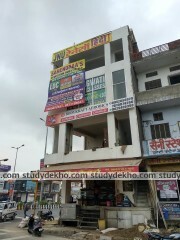 The subjects involved in this paper are reasoning, English, quantitative aptitude, computers and general awareness. The syllabus for both the papers is the same, the only difference being the level of critical thinking involved. 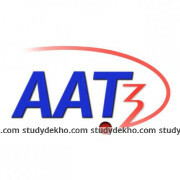 The exam is conducted online. The paper can be given either in English or Hindi. Each wrong answer will attract negative marking of 0.25 marks. There is separate time allotted for each section. The interview is taken by a panel of experts and the subject matter is variable. a Tibetan Refugee who reached India before 1.1.1962 with the intention of permanently settling in India or a person who has migrated from Pakistan, Burma, Sri Lanka, East African countries of Kenya, Uganda, the United Republic of Tanzania (formerly Tanganyika and Zanzibar), Zambia, Malawi, Zaire, Ethiopia and Vietnam with the intention of permanently settling in India. The min. age to apply is 20 years and the max. age is 30 years. The age has been relaxed for reserved categories. Students are advised to refer to the official website for confirmed information. Below is the link for the same. 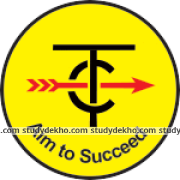 There are a plethora of institutes providing coaching for the Institute of Banking Personnel Selection (IBPS) exam. Each institute has a variety of courses pertaining to the exam such as crash course, online course, regular course, etc. 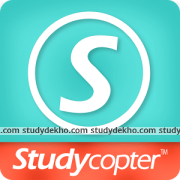 Students are requested to visit the Studydekho website to learn more about the same. In order to provide easy access to information, we have given brief details about each establishment pertaining to its fee structure, reviews, course, and curriculum, etc. The Studydekho team is devoted to serving its users and this is just a small attempt at the same. Let us know in case you have any queries or doubts regarding the IBPS exam or coaching. We will be happy to help! The future prospects through this exam are simply amazing. Promotions are quick and smooth and happen through a written exam. In addition, there is a least bureaucratic hassle since the process is quite transparent. The promotion time may vary from bank to bank. 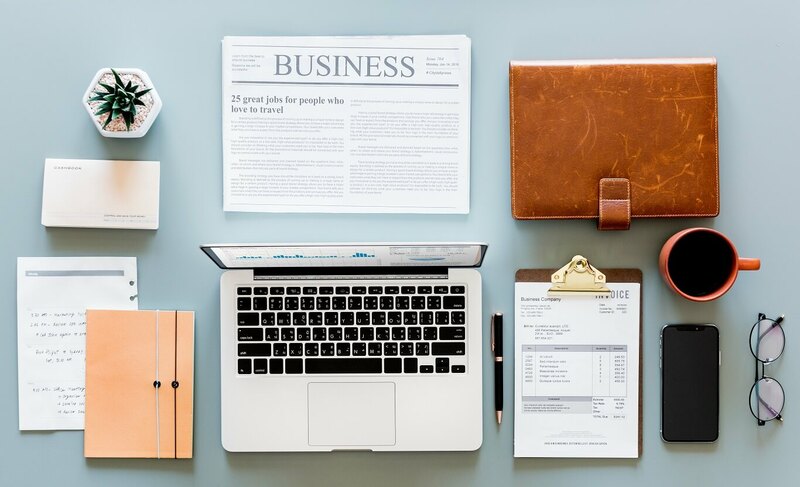 A person who gets recruited in the bank gets to work in a variety of fields such as operations, foreign exchange, investment banking, credit, audit, risk, and others. A selected few who are diligent in their work can get a chance to work in the RBI at a very good post. However, the same is subject to their performance track record.